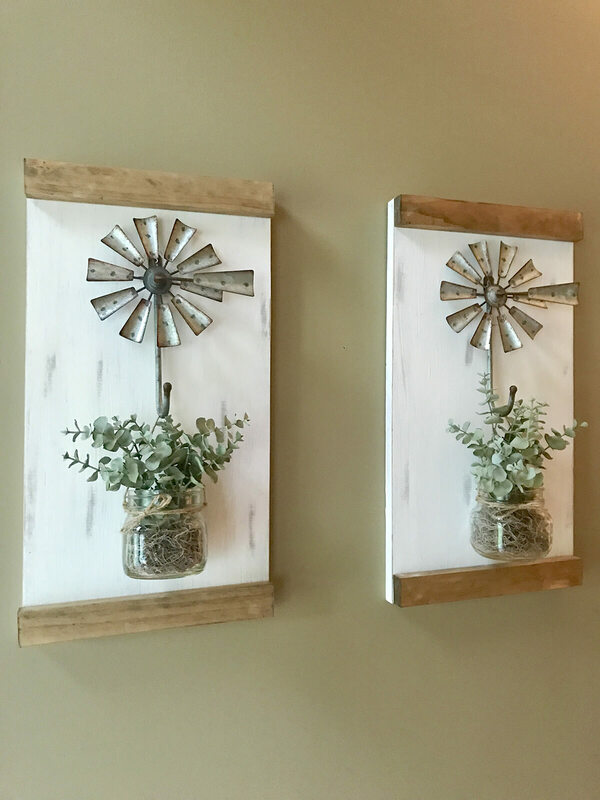 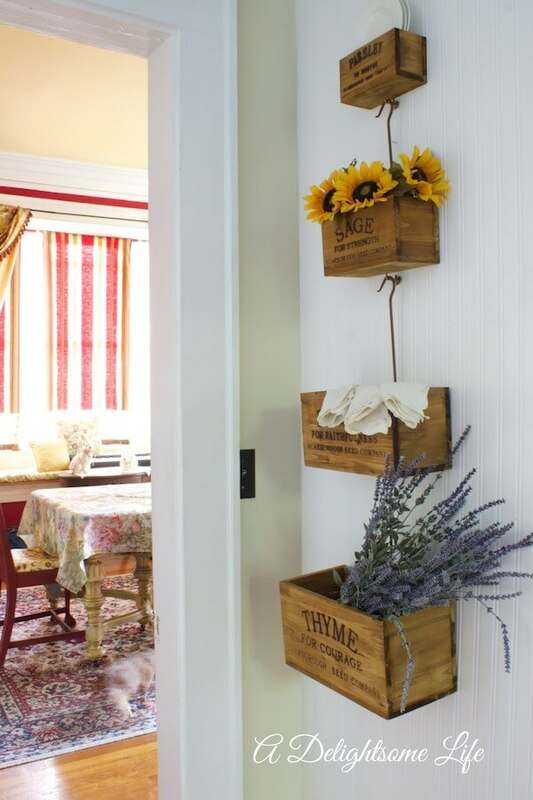 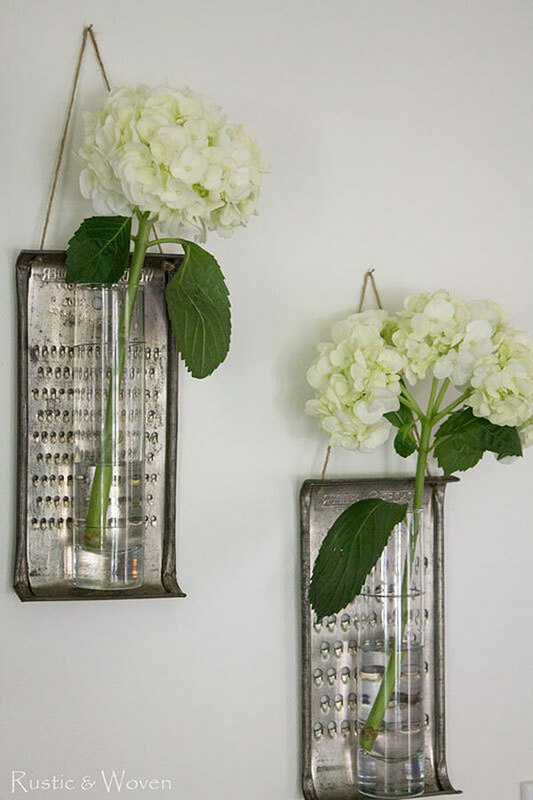 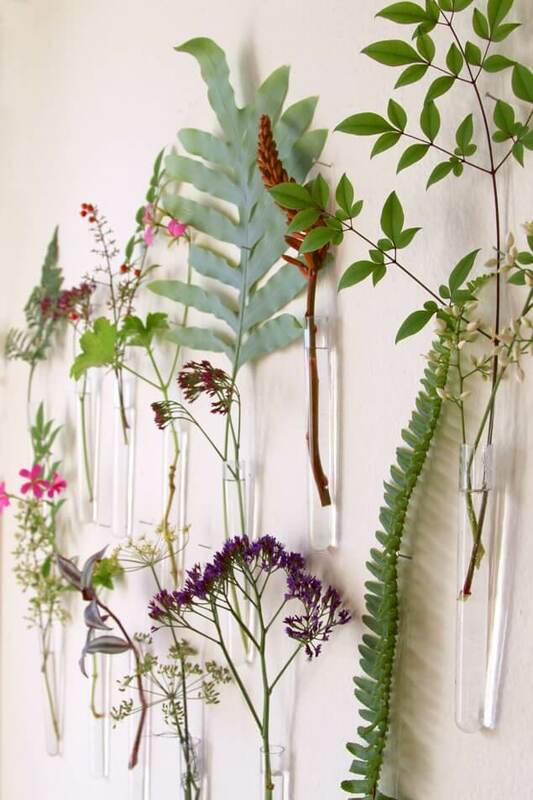 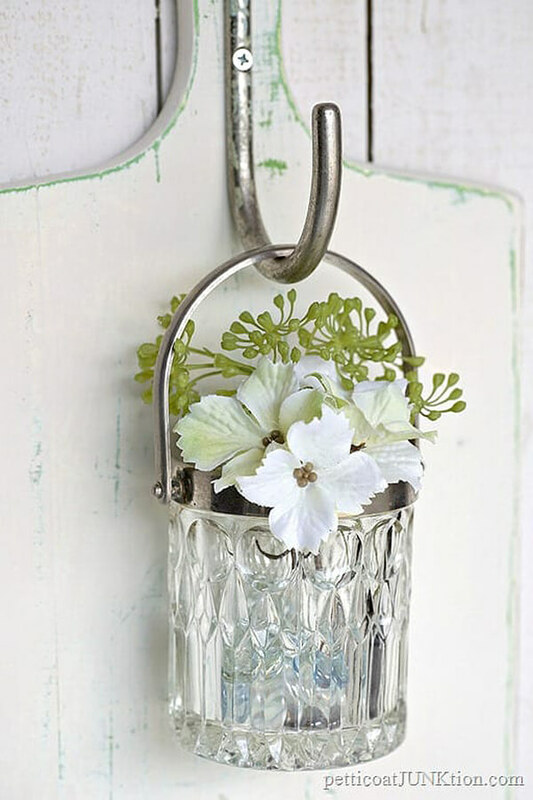 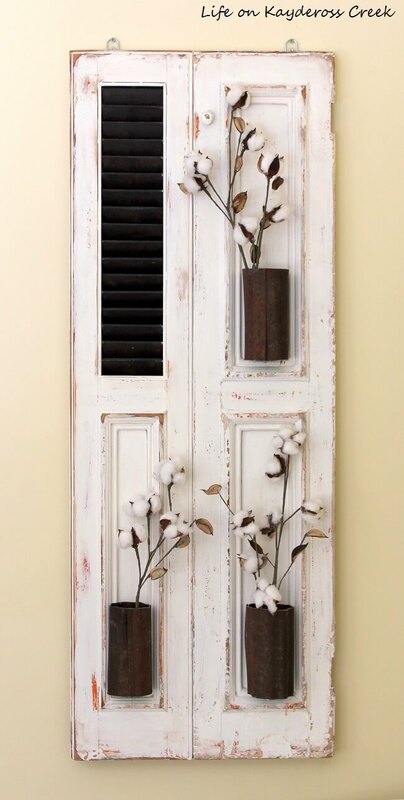 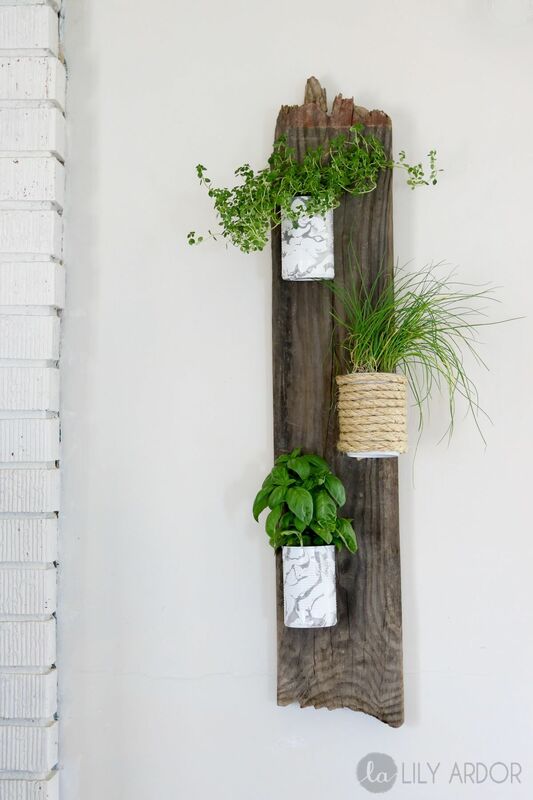 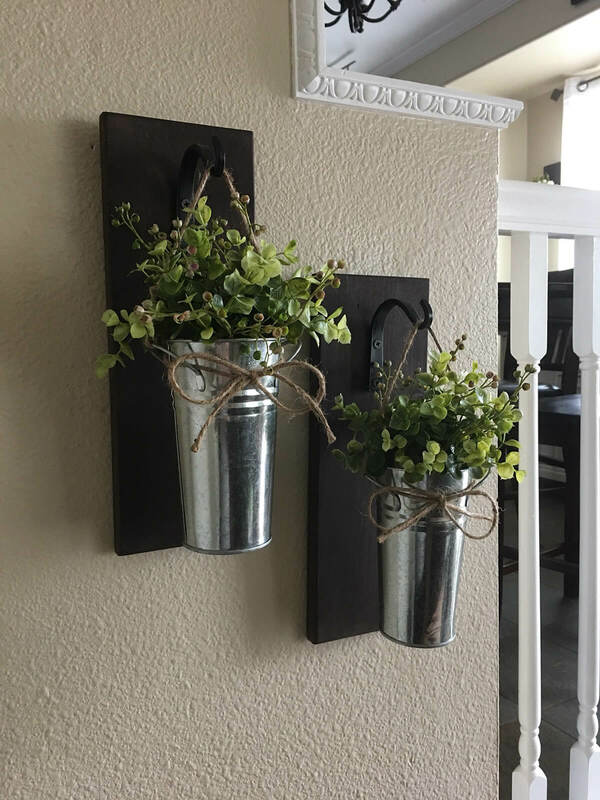 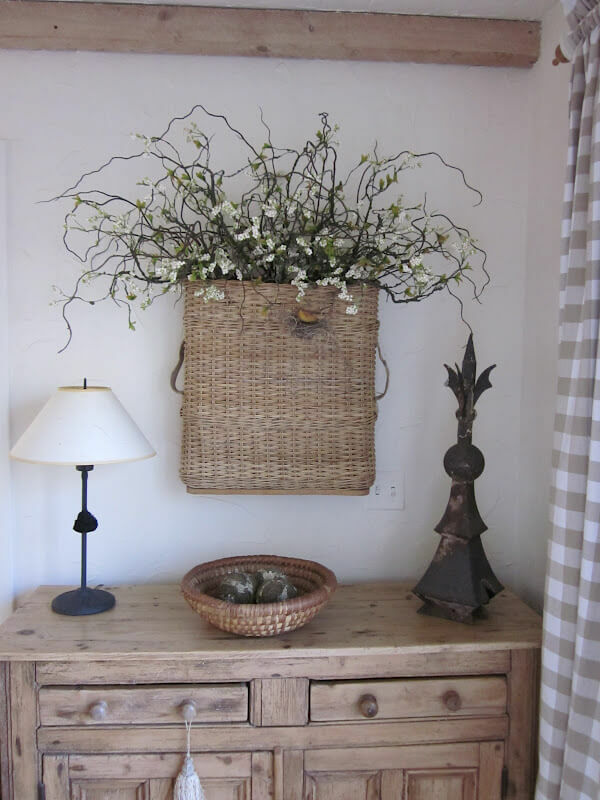 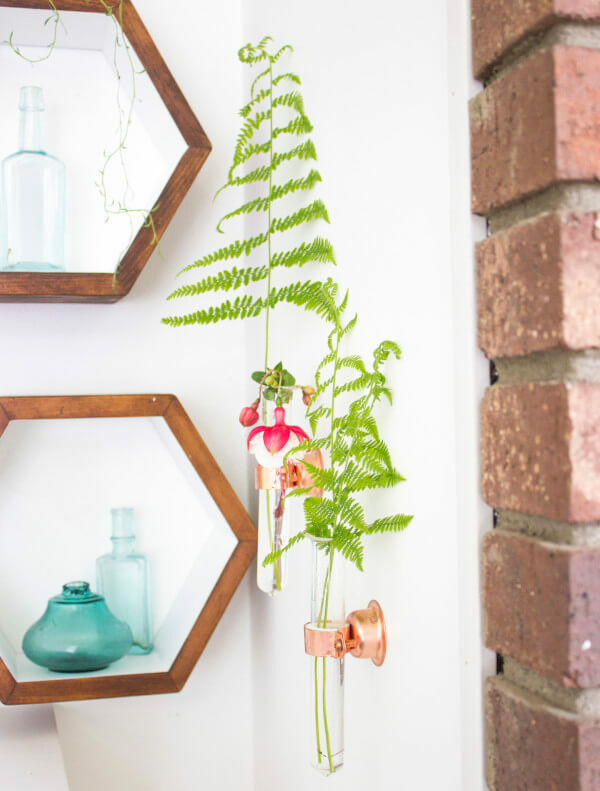 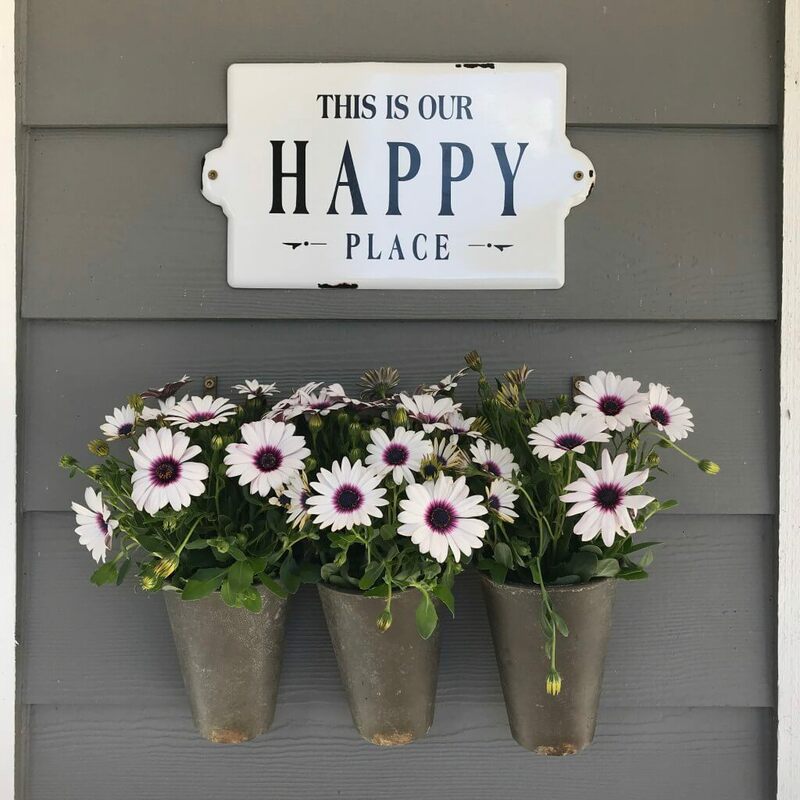 A collection of handmade hanging wall vases are beautiful, one of a kind, easy to make, and would look sweet as can be hanging in any room of the house. 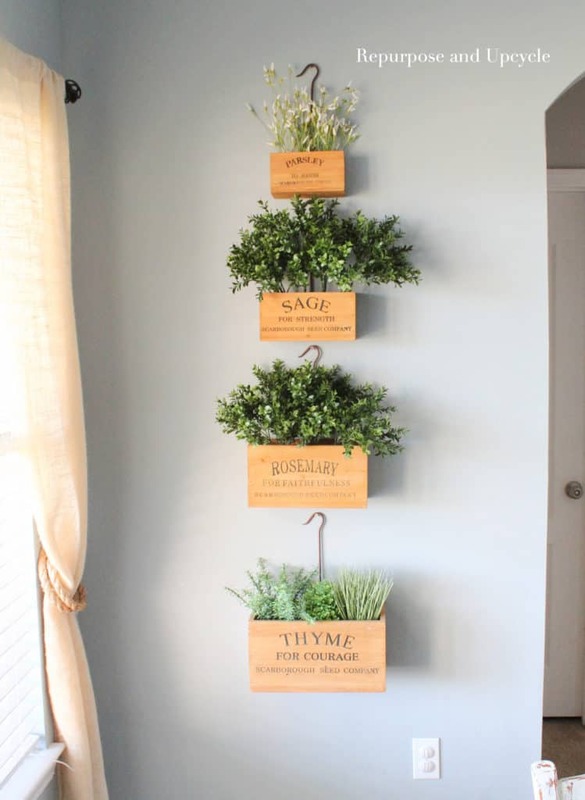 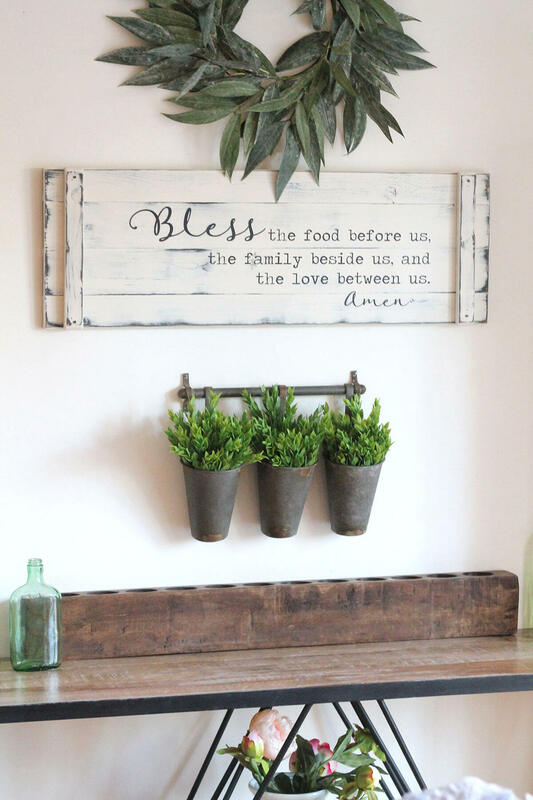 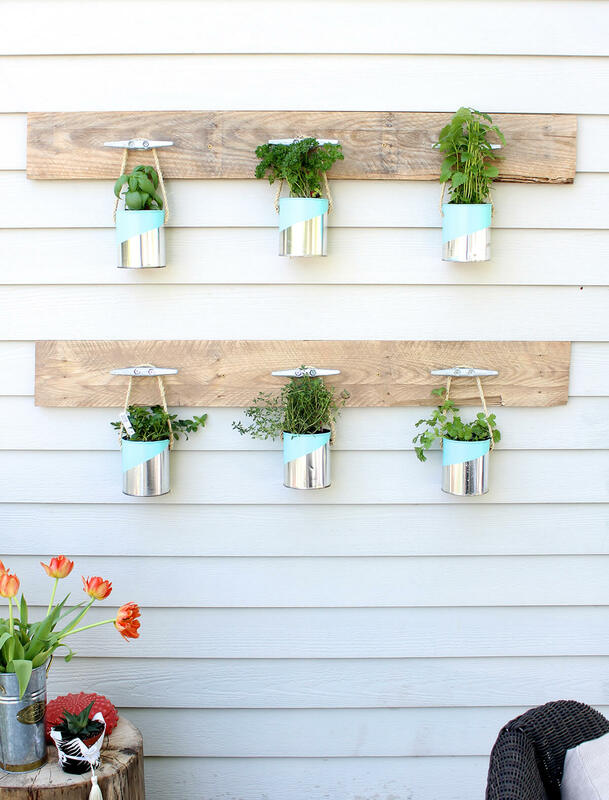 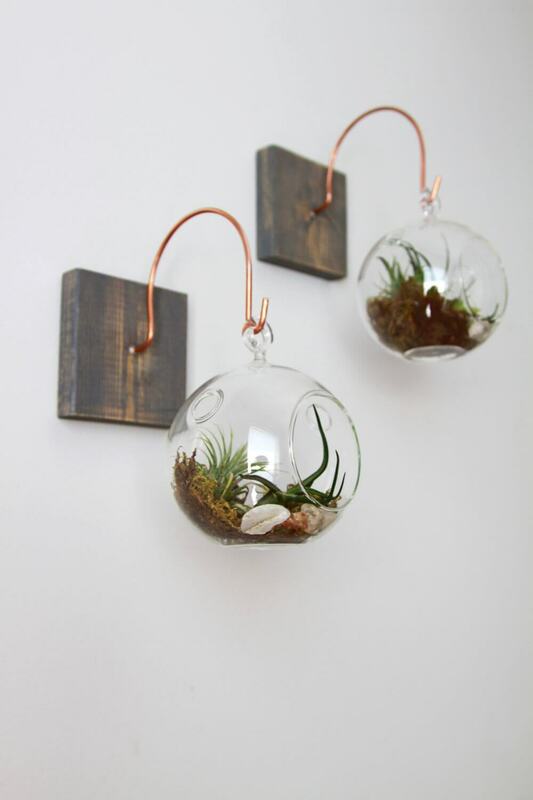 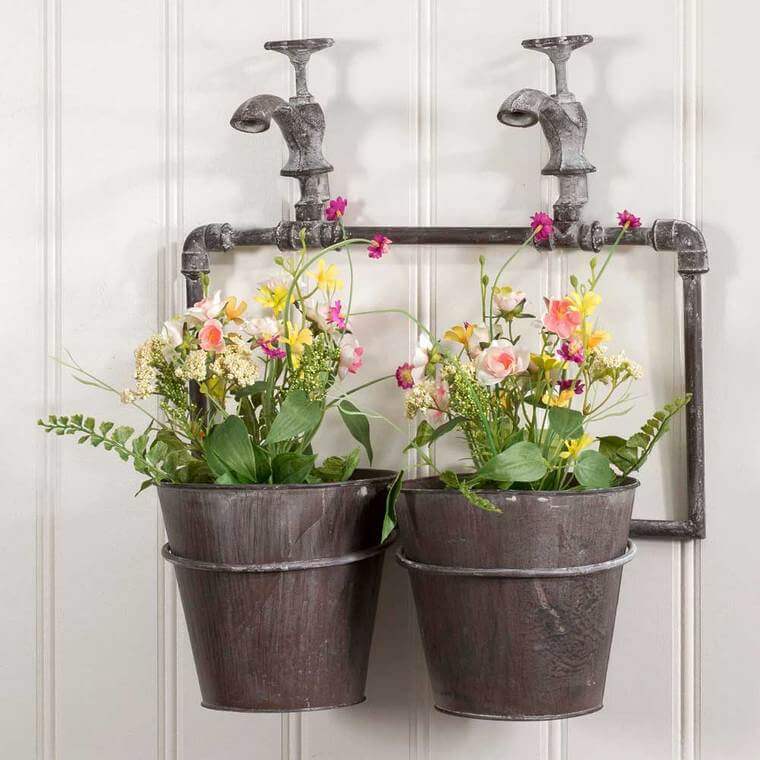 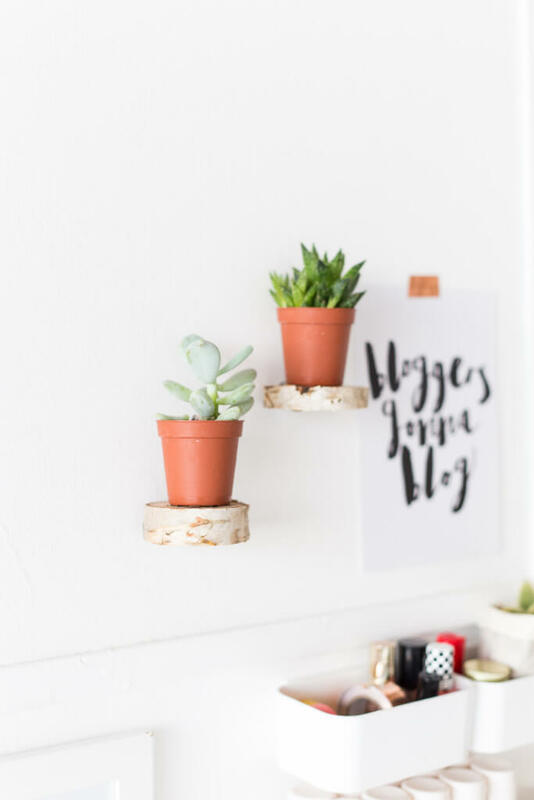 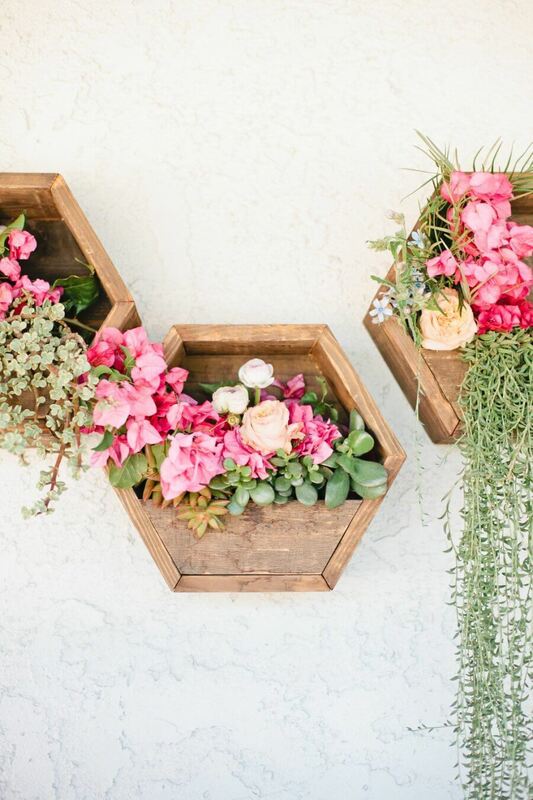 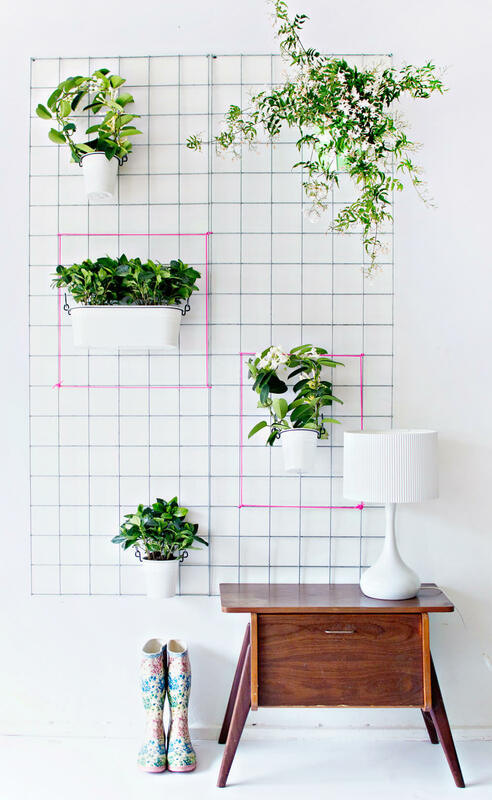 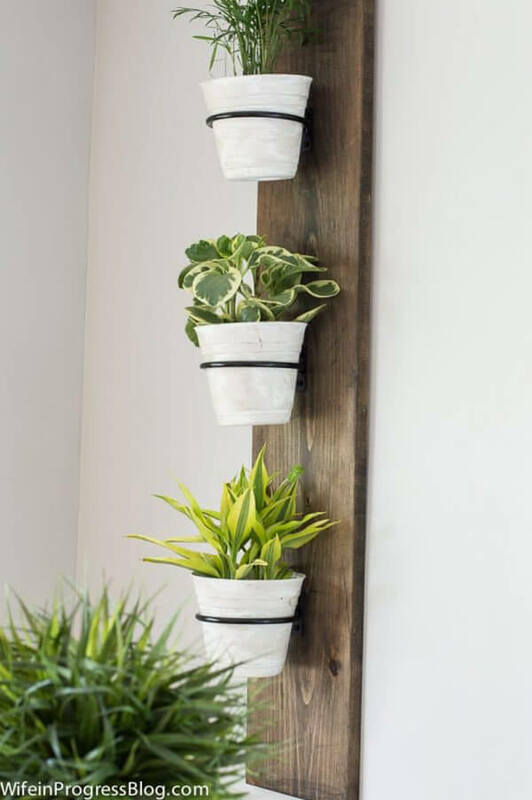 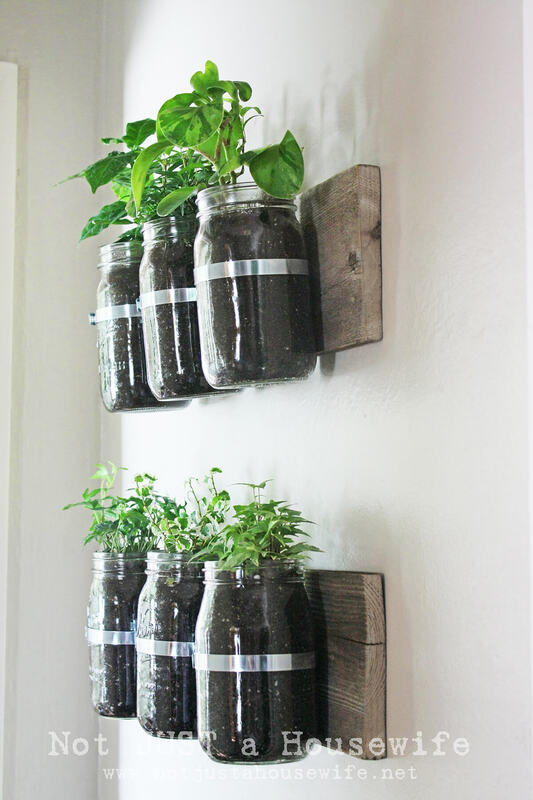 Hanging bubbles can be used for all kinds of home and office decoration, and if you add a little dirt into the mix, they can become planters as well. 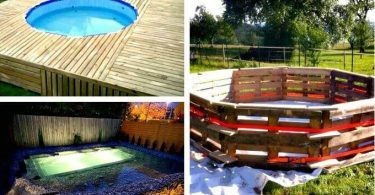 Best of all, they won’t cost a lot of money to create or maintain. 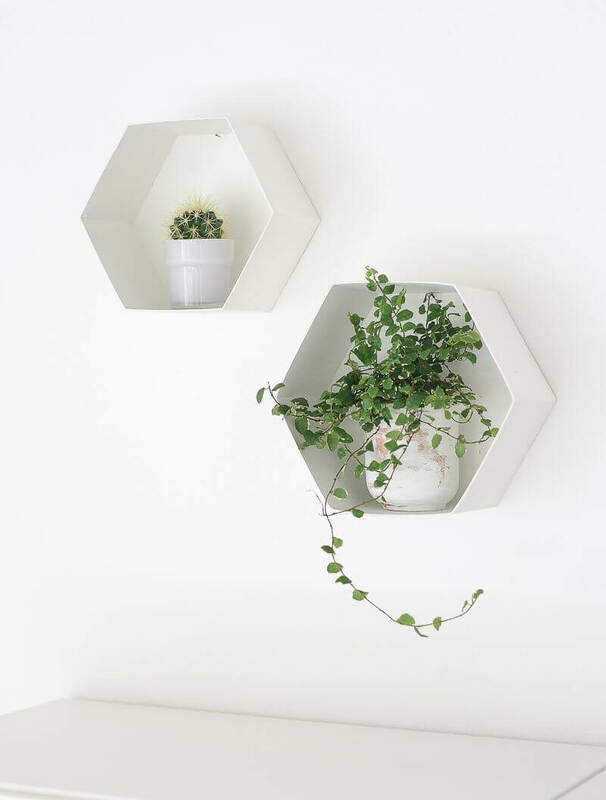 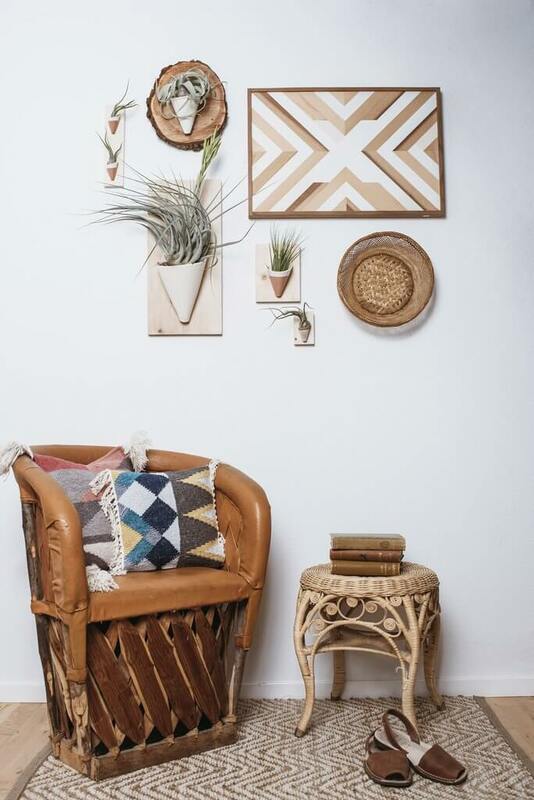 They’ll fit into your budget just like they fit onto your walls.